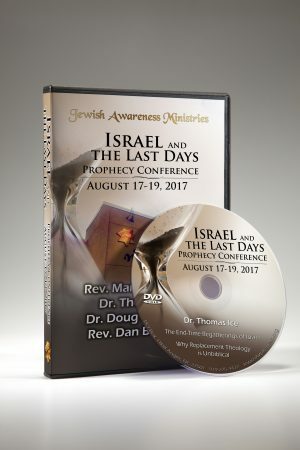 Filmed on location in Israel, this four-part series features an intriguing discussion between Mart De Haan and two Jewish followers of Jesus. 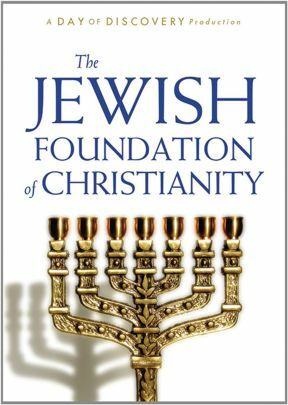 Join them as they discuss Judaism and the foundation it provides for Christianity. 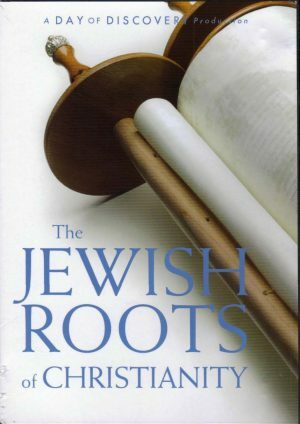 Gain fascinating insights into the Jewish sacrificial system, spiritual principles and symbolism of the Jewish temple, and the promise of the Messiah. 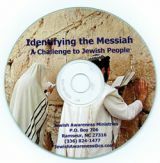 Approximate running time is 100 minutes (25 minutes for each program).